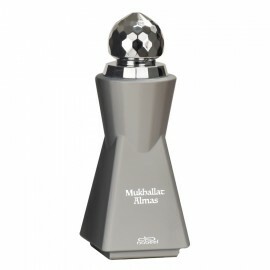 Parfum unisex oriental ce prezinta note lemnoase, sofran, trandafir, paciuli, ambra si mosc. Real beauty is never just frivolous, for it can leave its impact lingering on the skin of its beholder. 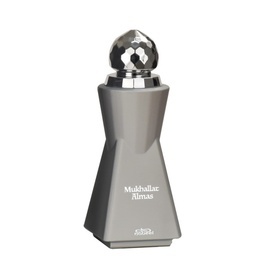 Mukhallat Almas is a fragrance that stays with you.